Commerce fashion, editorial, magazine, casting & video. 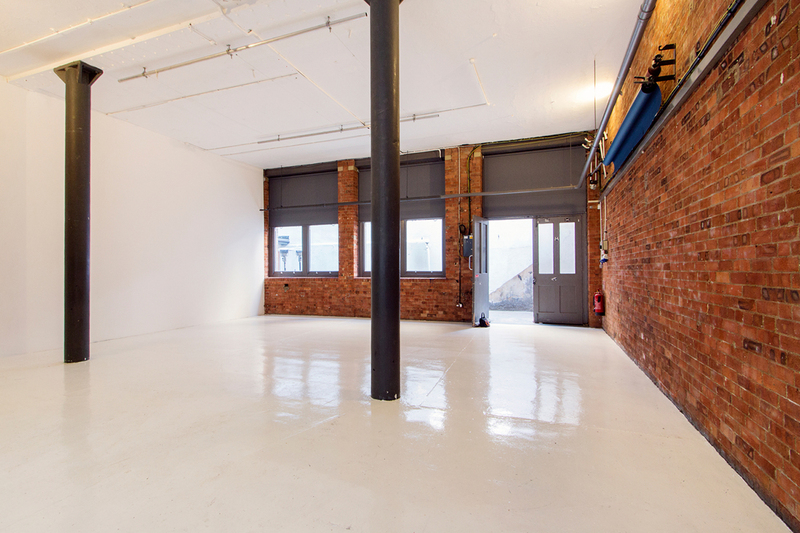 With the choice of three affordable studios, we can cater for a variety of different photographic shoots. 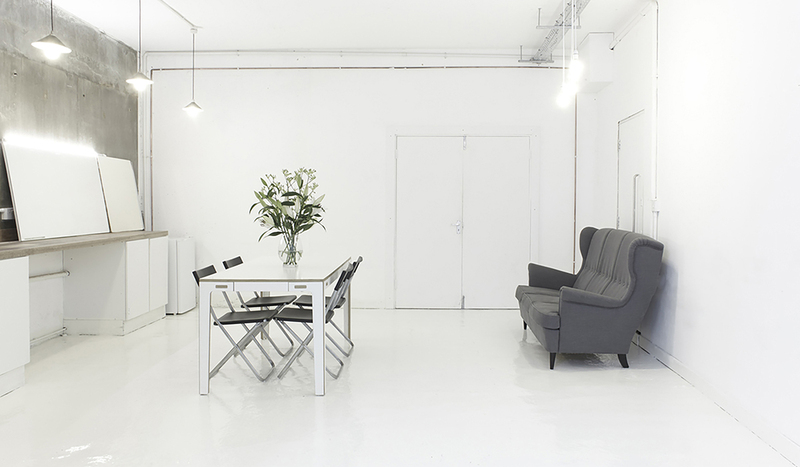 Photographic & film lighting plus digital hardware. Full range of power from 13amp to 63amp. Single phase to three phase. Grips, stands, boards, bags, flags & more can be provided. 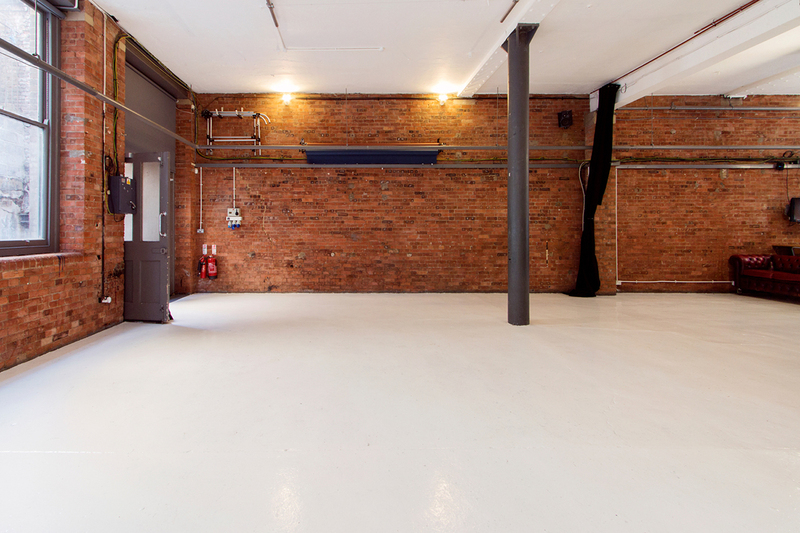 Parking is available in Haggerston - please enquire. High wi-fi connection with dedicated landline phones. 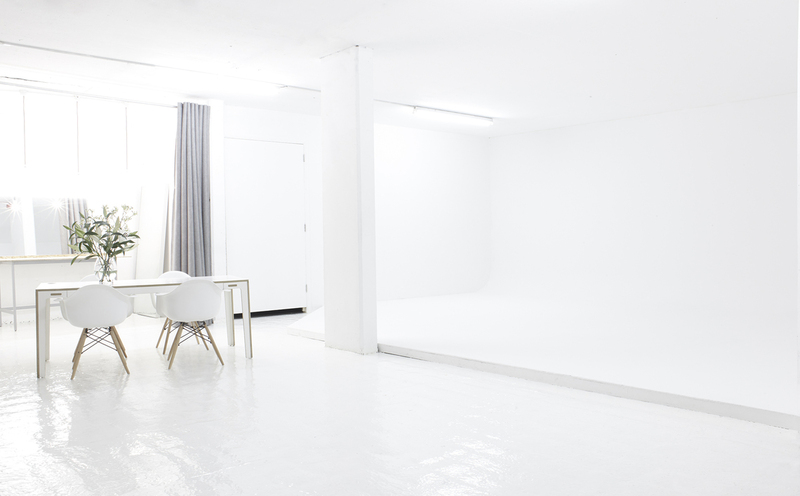 SHED London has been operating as east London’s most accessible and affordable photographic studio hire since 2012. 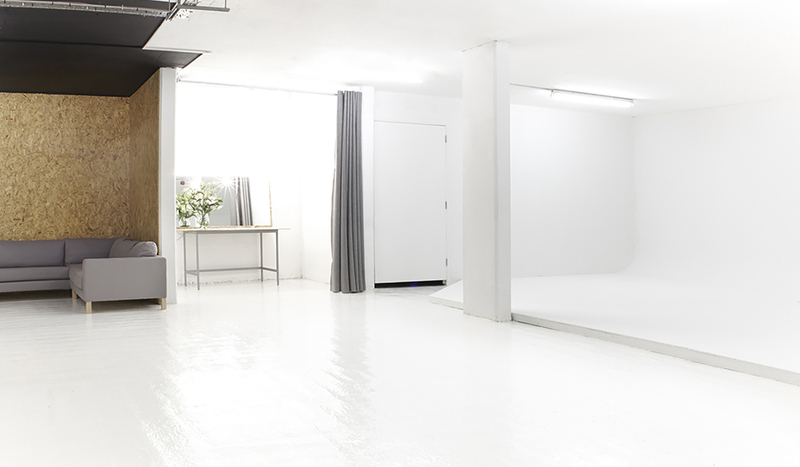 SHED offers a reliable and professional service to the photographic industry, helping photography clients and brands achieve their overall goal. 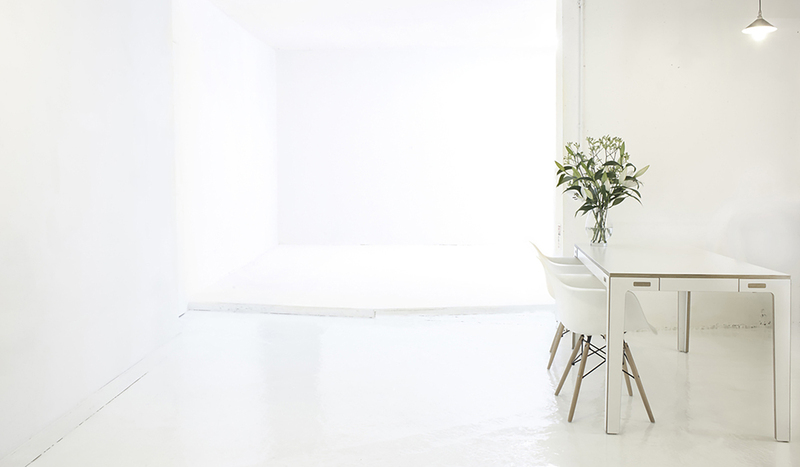 SHED handles all areas of photographic studio hire, from arranging set design to post-production. 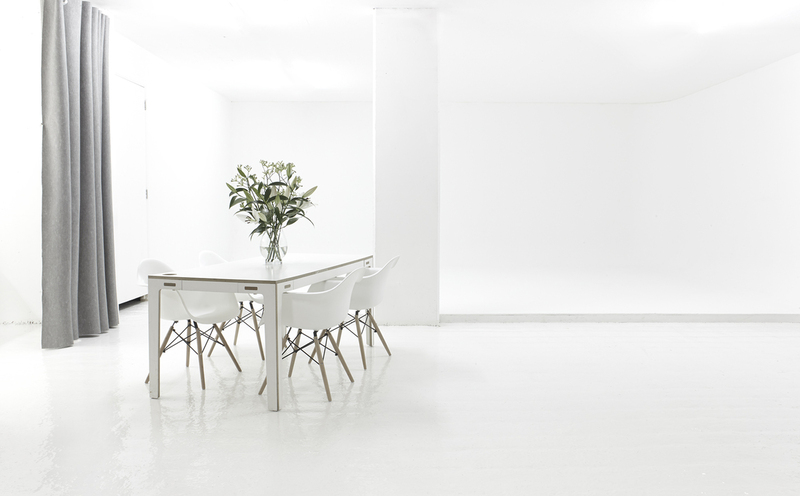 Having worked with an eclectic mix of clients from Alexander McQueen to the BBC, we understand the demands of the photographic industry which is why at SHED we handle all your creative needs so you don’t have to worry. Hot or cold breakfasts and lunches. At SHED we're proud to offer our dry hire services. Please call us should you wish to speak to one of our team. Email link + number below.